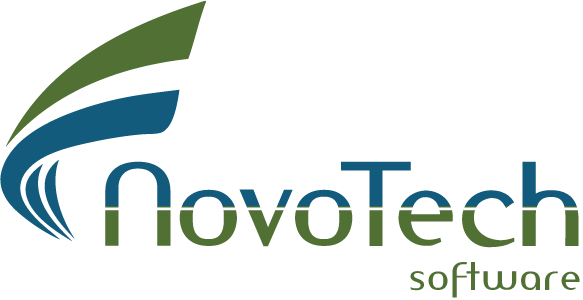 The founders of Novo Tech Software have total of more than 45 years of experience in civil/geotechnical engineering, software development, IT governance and management, and technological start-ups business. Alireza Afkhami, M.A.Sc., M.C.P., P.Eng. Alireza has over 21 years of consulting experience in geotechnical investigation, design and construction field review. His experience includes more than 700 projects spanning from residential, commercial and industrial projects to transmission lines and infrastructure projects. In addition to his project management skills, he has worked on several multi-disciplinary projects. He received his Microsoft Certified Professional (M.C.P) degree in 2001 and since then has developed several applications for geotechnical engineering. Dynamic and result-driven executive with Master’s Degree in Business Administration, and a proven track record of developing award winning solutions that deliver high value and great customer experience. Saeed is an innovative leader with more than 24 years of experience in establishing and growing businesses.